Hepatitis C virus (HCV) affects almost 5 million people in the United States and is a major cause of chronic liver disease leading to liver fibrosis, cirrhosis, liver cancer and death. Persons with substance use disorders (PWSUD), specifically injection drug users, have the highest HCV prevalence and incidence rates but only a small minority is treated for the infection. 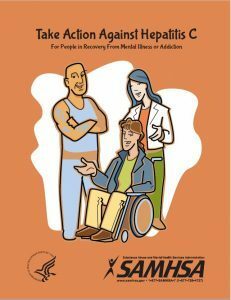 Referral to an HCV specialist is the current standard HCV management strategy for PWSUD. However, while the majority of PWSUD express willingness to be treated for HCV, only a very small percentage has actually received HCV treatment. Therefore, novel models for HCV care in this population are needed as current approaches for HCV treatment of PWSUD are limited in their reach and effectiveness. 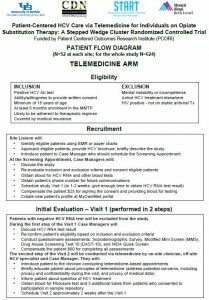 The primary aim of this study is to compare the effectiveness of patient-centered delivery of HCV care through telemedicine with referral to an offsite liver or infectious diseases specialist, which is the current standard of care. 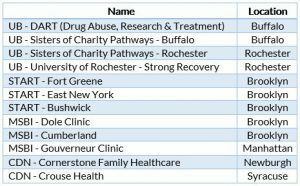 The study is conducted as a non-blinded stepped-wedge cluster randomized controlled trial with two arms in twelve geographically distinct opiate substitutions treatment programs (OSTPs) from throughout New York State over a five year period. All sites will start with applying their standard of care and at regular 9 months intervals a group of 4 OSTPs will switch in random order to the telemedicine intervention. The primary outcome will be assessed at week 12 post-treatment to establish sustained virologic response. Patients will be followed for 24 months post treatment completion to assess for reinfection. We aim to recruit a total of 624 patients in the study, with 52 patients recruited per OSTP. Please CONTACT US to request a copy of any of the reprints listed. Andrew Talal discusses integrating substance use and Hepatitis C care through telehealth. This allows health care providers in different locations to collaborate and treat patients who are in need of both services through the use of technology. 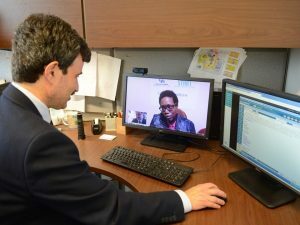 Telemedicine programs, with the rise of technology, are expanding rapidly where video is used to train primary care clinicians in locations that have shortages of HCV through a program called ECHO. Also, telemedicine patient visits made it so more people can be treated without compromising patient-satisfaction and increasing cost effectiveness and compliance. University at Buffalo professor leads the battle for treating hepatitis C cases in needle-users. Andrew Talal and Anthony Martinez collaborated in Buffalo to create liver centers where the no show rate is minimized and a telemedicine based approach to HCV care is integrated in the practice. 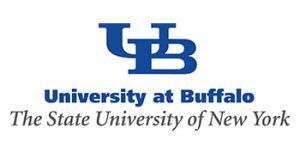 In addition, research is being performed on improving HCV screening and a liver biorepository is being developed in Buffalo. 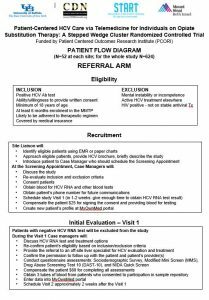 Case Study in Hepatitis C: Managing Chronic HCV in a Patient on Opioid Substitution Treatment.